The social media platform has always been known to be a digital shop window, but have you heard of Instagram’s new shopping feature and its advantages? These advantages are especially great for clothing labels and fashion companies. Where before, a customer wanted to buy products shown on pictures, they would have to go through great lengths to find them. Now these products are actually available to purchase directly through the app. 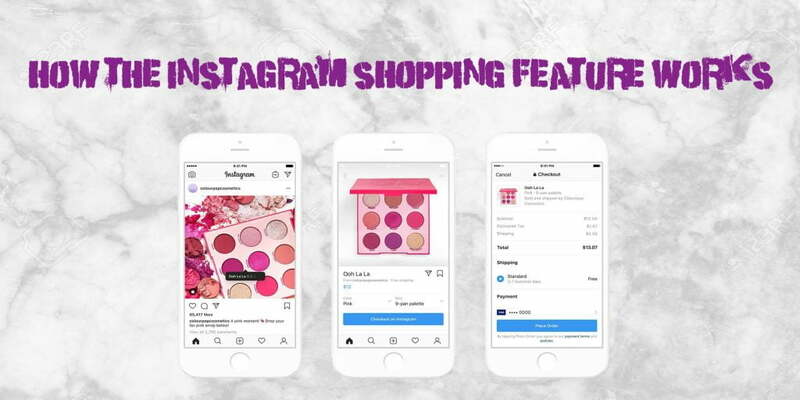 Instagram is now offering a shopping feature that is transforming the social media platform into a marketplace. Followers of brands can shop their favourite products within the app. This feature is a great addition to the platform and is set to be a massive game changer for businesses across the globe.It works by simply tapping on the image that has a tagged product on it, then you click the tag which brings you to the businesses Instagram shop, and you can buy the product here, and also browse other products on offer. Instagram’s new shopping feature is highly appreciated for how user friendly it is. There may be a short wait period for approval, but the platform makes it really easy for companies to mark products for purchase, and because the shopping itself is also simple and user-friendly, companies will find a huge boost in sales directly from the platform. Instagram Shopping has some crucial advantages for companies that sell physical products. Up to now, the platform was regarded as an inspiration to buy new things. Now, it’s a huge online catalog so the customer can buy directly what they want. The only downside is that in order to purchase an illustrated product, the customer first has to search for it in the provider’s shop, but this still takes a considerably shorter amount of time than before Instagram shopping. The new shopping feature significantly shortens customer journeys, making it far more tempting for customers to buy what they are seeing on screen. Two clicks are all it takes to get from Instagram directly to the desired product in the seller’s shop. When the feature was being first tested in the USA, American companies were able to achieve considerable sales increases as a result. Instagram is not the only platform that attracts attention by offering a shopping feature- Pinterest has also introduced a new Shop-the-Look feature- however it is mostly aimed towards influencers and bloggers and is not of too much Interest to businesses and bigger brands. Some marketing experts are already describing Instagrams Shopping Feature as a competitor to other sales platforms such as Depop and Redbubble. The large reach of the platform alone is a huge advantage to using Instagram Shopping. Its 800 million users gives small companies and large corporations direct access to millions of potential buyers, where before people would have to directly find their website to purchase products. The biggest takeaway from how great Instagram Shopping is mostly comes down to one thing: The shortening of the customer journey to just a few clicks turns a digital shop window into a sales platform. This could fundamentally change the role Instagram will play for vendors and buyers in the future. Are you interested in starting your own Instagram Shop, but don’t know exactly where to start? 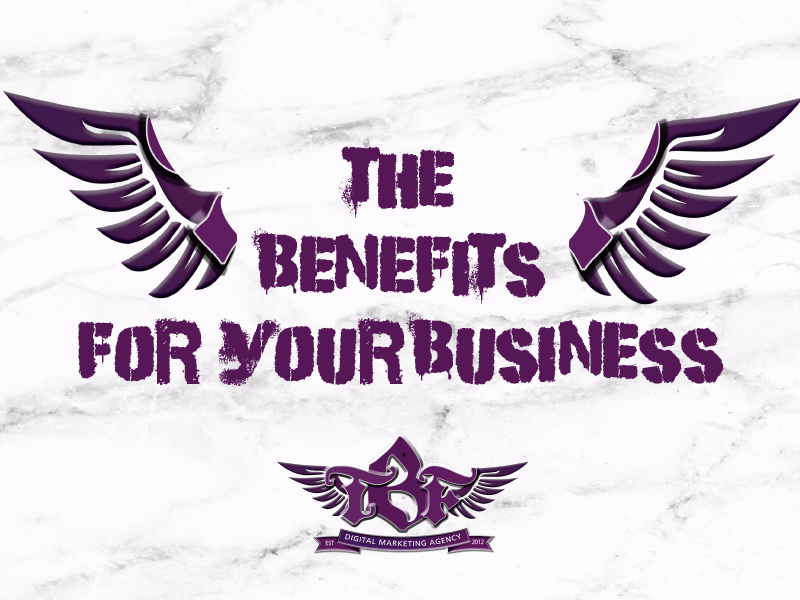 Our team of digital marketing experts can guide you through the process and help to build you a social media strategy for your business. 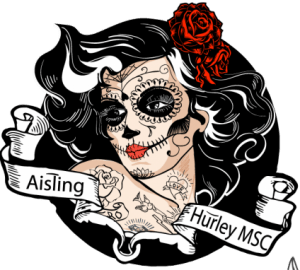 Contact us at info@thebusinessfairy.ie for more information.